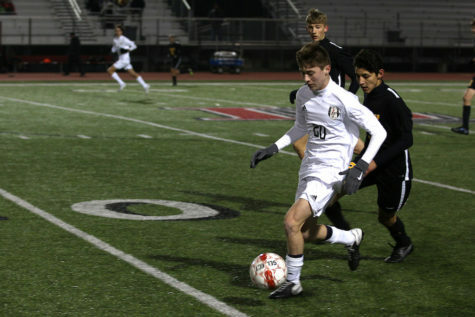 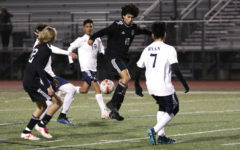 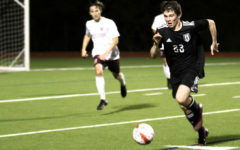 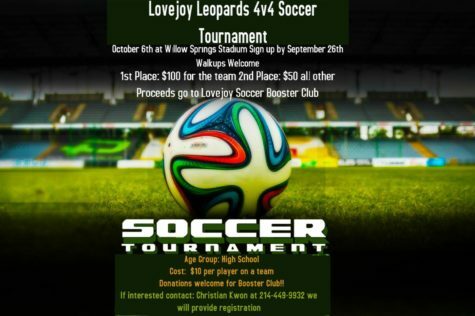 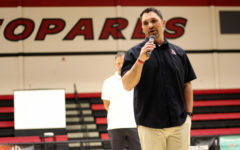 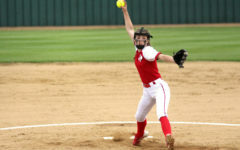 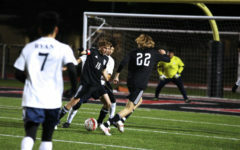 Before beginning its head-to-head matches, the Leopards will play one more tournament today in Forney after posting a 6-1 record in its first two tournaments. 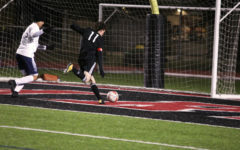 The Leopards’ first matchup will be against the Rockwall Yellowjackets (2-6). 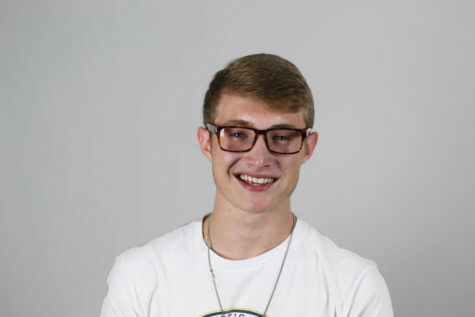 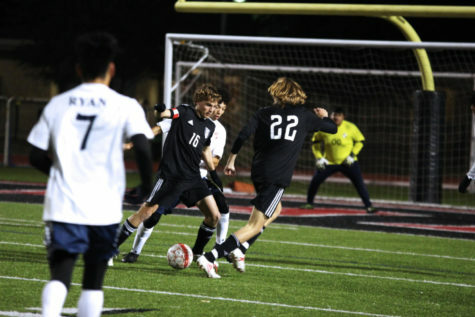 Senior Christian Kwon said that although his team is not familiar with its first opponent, Rockwall, he sees the tournament as an opportunity to grow. 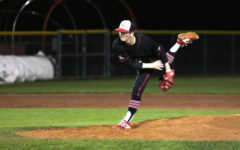 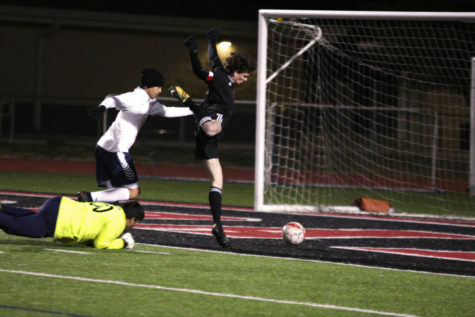 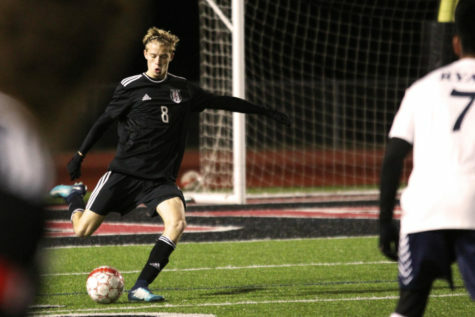 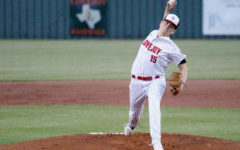 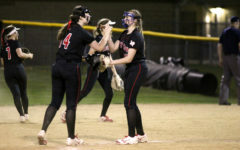 In the Leopards’ final game of the Allen tournament, they earned a win against 6A Plano East. 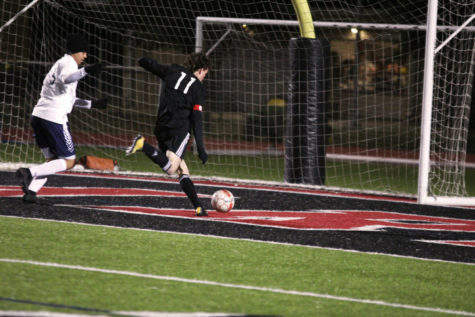 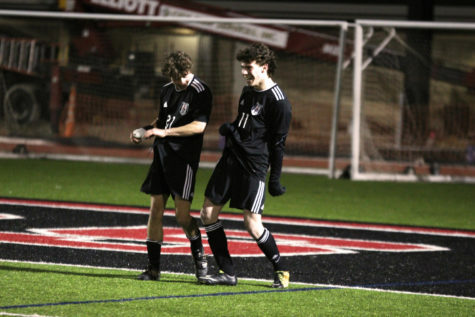 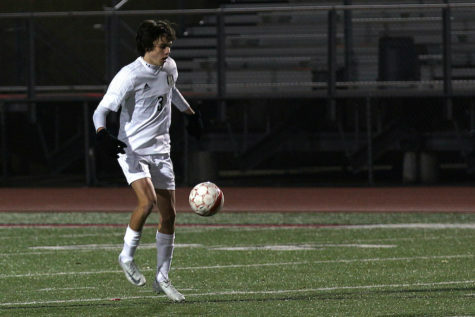 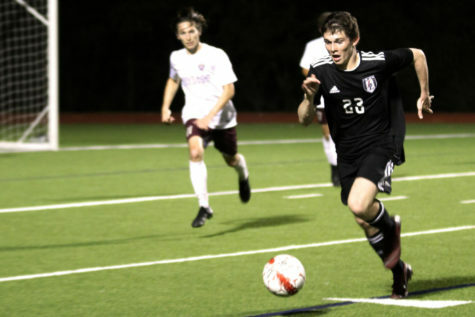 Senior captain Max Pabin scored the lone goal of the game as the Leopards defeated the Panthers 1-0.